Every child deserves the comfort offered by this A-line dress with a belt from the house of Peppermint. It comes with a striped pattern that adds to its design. 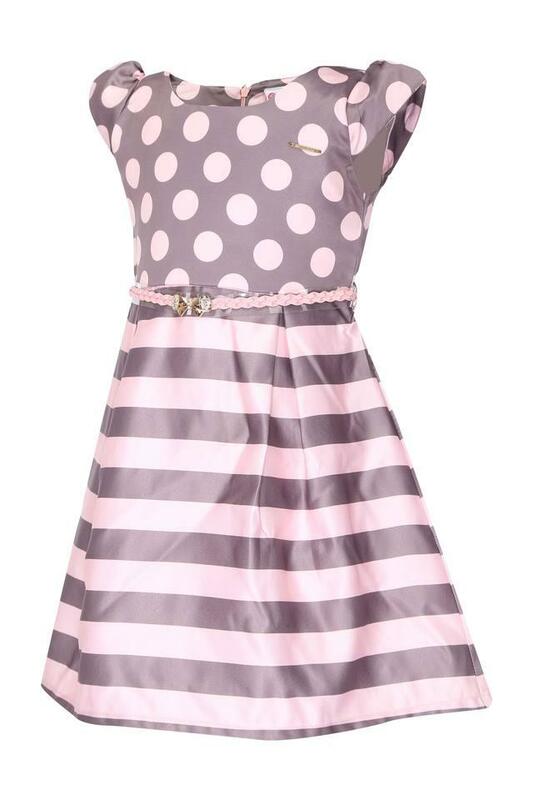 Also, the round neck lends it a distinct look. 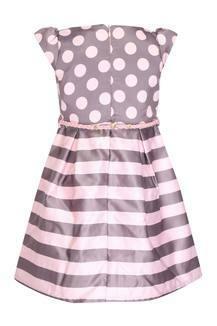 Moreover, it has been crafted from good quality fabric which makes it convenient to wear. 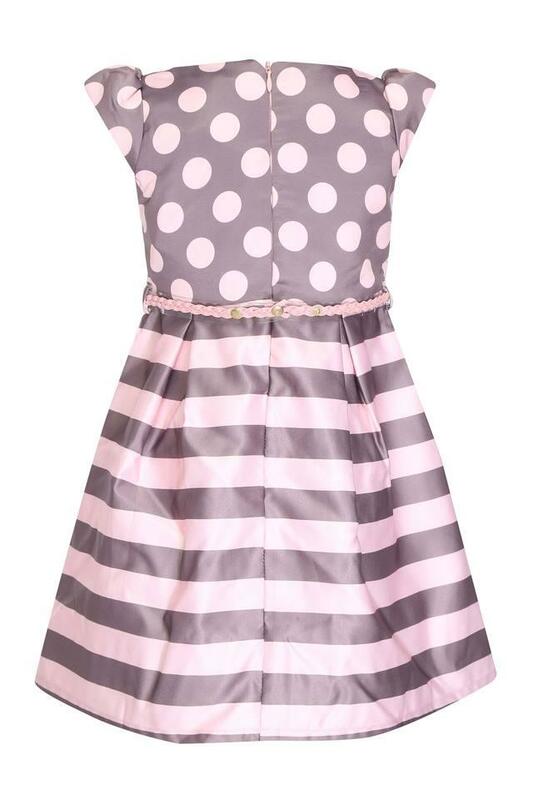 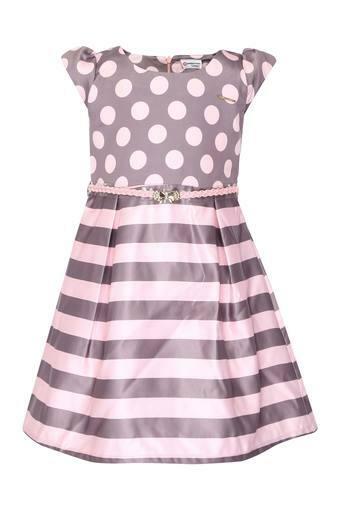 Take a look at this A-line dress, if you are in search of a pretty dress for your daughter. Let her wear it with a pair of ballerinas to look cute for a casual occasion.